We provide children facing adversity with strong and enduring professionally supported relationships that will forever positively influence their lives. 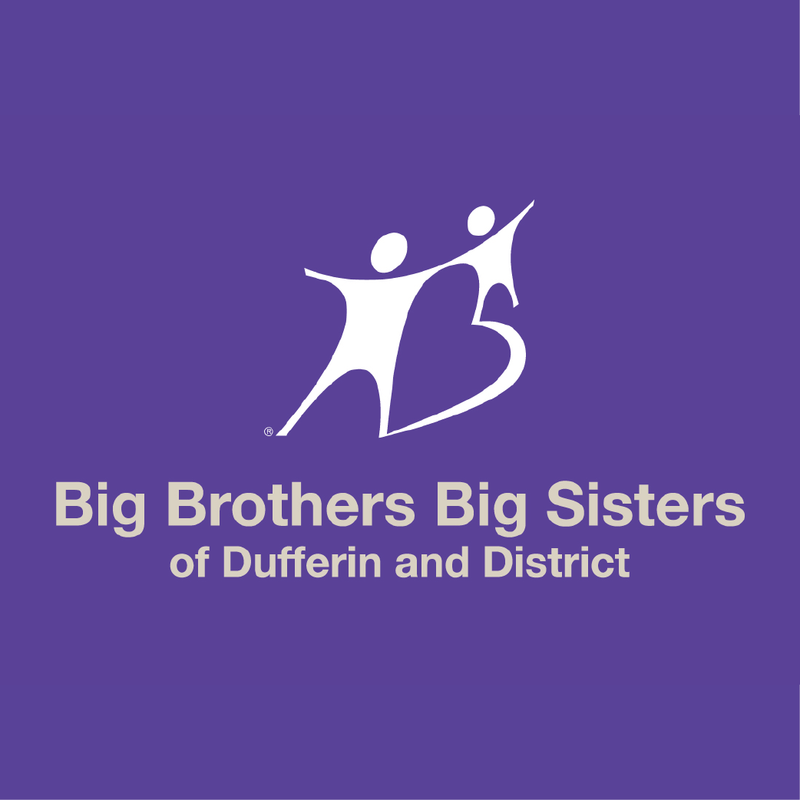 Our vision is that every child in Dufferin County who needs a mentor has a mentor. We believe every child should have the opportunity to reach his or her full potential, both as individuals and citizens – that by doing so, they will not only do well, they will also do good. Serving as role models, our mentors teach by example the importance of giving and giving back, of staying in school, and of having respect for family, peers and community. Each time we pair a child with a mentor or introduce a group of students to an in-school program, we start something incredible – a life-changing relationship built on friendship, trust and empowerment.